After school activities are open to all pupils of both sexes but any child staying after school for such activities must have the consent of his/her parents/carers. The activities take many forms, ranging from sport and leisure, to music, rhythm and creativity. A variety of activities, which take place out of school hours, are organised for the benefit of children who have special interests. These include choir, recorders, windband and guitar club. Instrumental lessons are also offered in guitar, woodwind and percussion (djembe drums and tuned percussion). 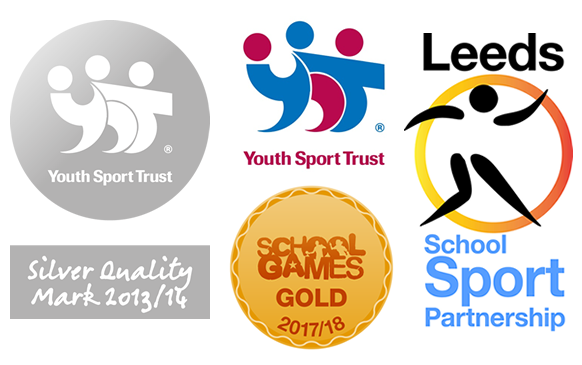 We also run football, cricket, athletics, street dance, netball, hockey, gymnastics and many more related sports in season. *Children participating in the school recorder groups are advised to provide their own recorders, as this leads to the children taking more care of their instruments and avoids problems associated with hygiene. *There may be a small charge from some of the activities to offset any expenses for resources used.